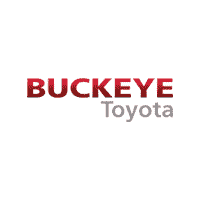 Trust the expert technicians at Buckeye Toyota to get the job done. 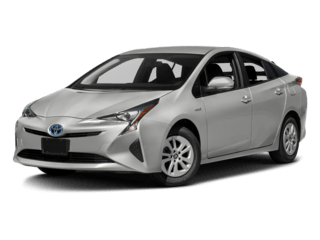 Our team is committed to providing each of our customers with the best service possible. 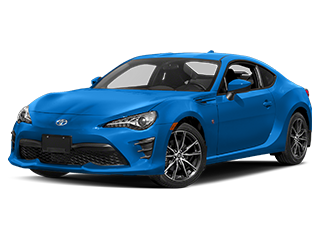 That’s why we only use OEM car parts during all of our repairs. 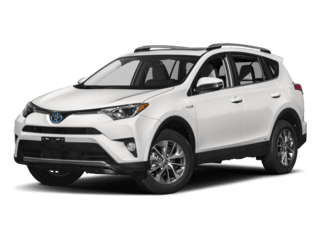 A really good dealership. 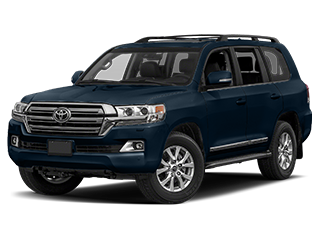 No pressure when you buy, and good service on your vehicle. 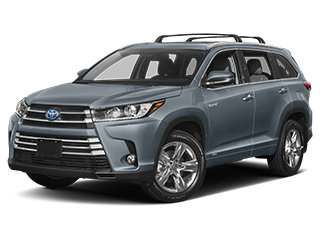 Service is expensive, as most dealerships are, but you get your money's worth. 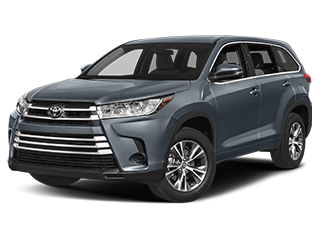 Buckeye Toyota is your go-to spot for new and used Toyota cars in the Lancaster, OH area. 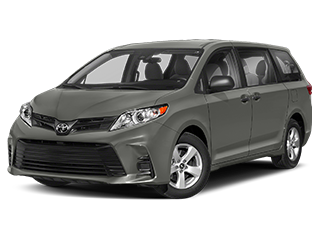 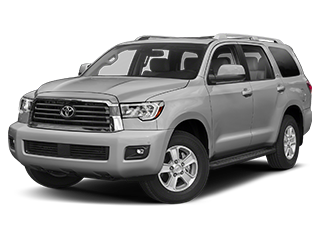 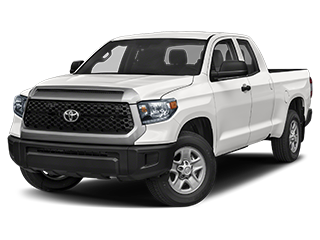 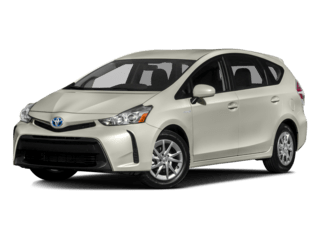 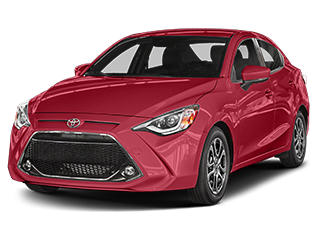 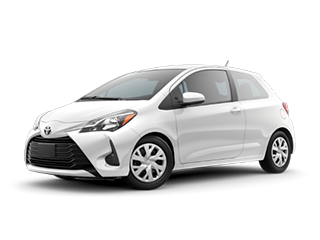 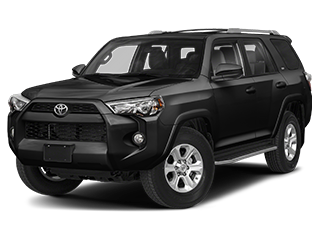 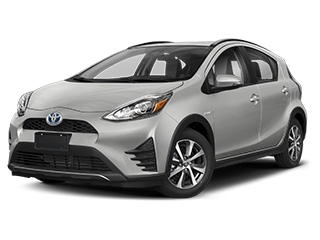 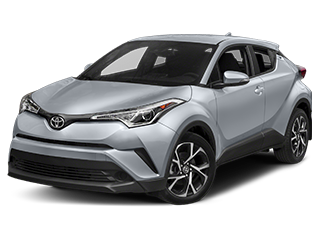 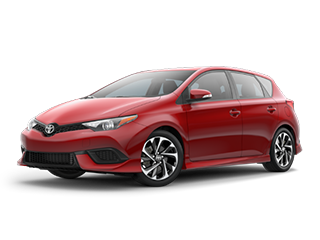 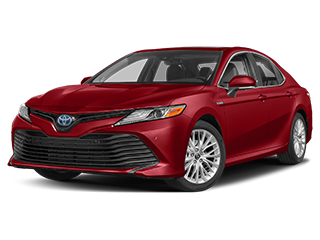 We understand that there are several options to choose from when searching for a new vehicle, which is why we are so excited to help you find the new Toyota or used car that’s right for you. 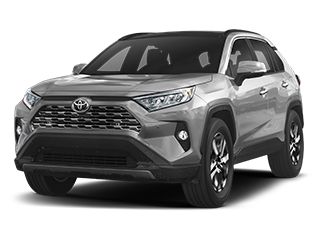 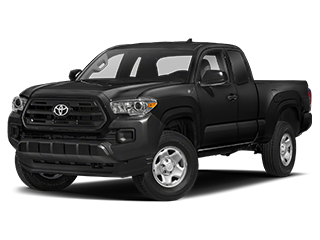 Start off your journey by browsing through our new Toyota inventory. 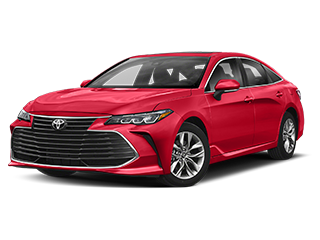 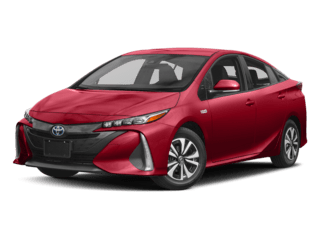 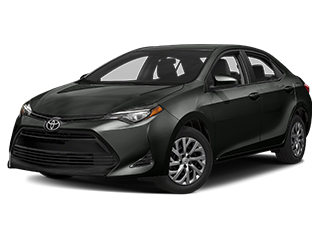 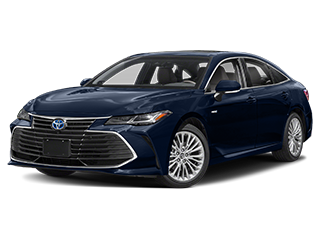 We carry the latest new cars, trucks and SUVs, including the 2018 Toyota Camry. 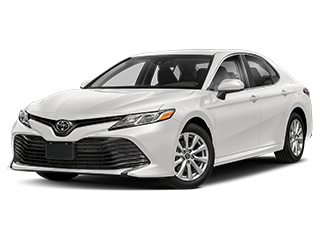 If you think a new vehicle isn’t in the cards for you right now, fear not, we also house a vast inventory of used cars in Lancaster, OH.